Fourth Room Free at Secrets Resorts! Planning a vacation getaway with you and your friends? 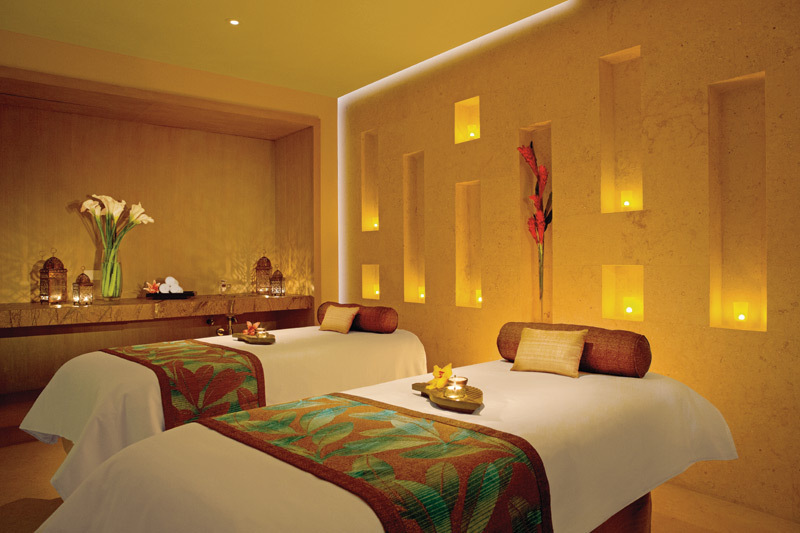 Secrets® Resorts & Spas has a deal for you! Three equals free at our resorts! Plan a couple’s getaway with your friends and receive one complimentary room for every block of three rooms paid. 4th Room Free at Secrets Resorts & Spas! Trick or Travel Halloween Flash Sale at Secrets Resorts! Happy Halloween, Secrets® Resorts & Spas! To celebrate the spookiest time of year, we are excited to share a flash sale that you need to jump on! There is no trick to this treat. Read on to learn how Secrets Resorts are participating in this spooktacular deal! Trick or Travel at Secrets Resorts & Spas! Book Early and Save at Secrets Resorts & Spas! At Secrets® Resorts & Spas, we think it’s time for you to start thinking about your next vacation getaway! Read on to learn about our Early Booking Bonus going on NOW! Book your vacation getaway to Secrets Resorts & Spas today with our Early Booking Bonus! Save Big with Black Friday Deals at Secrets Resorts! Give the gift of a luxury beach vacation in Mexico this holiday season with our hot, exclusive Black Friday deals! With our 72-Hour Black Friday Sale, you will enjoy an unforgettable stay at the adults-only Secrets Puerto Los Cabos Golf & Spa Resort, starting at just $164 per person, per night! Save on the beach vacation of your dreams with our unbelievable Black Friday sale! Book your Secrets Puerto Los Cabos Golf & Spa Resort vacation now! You’d better hurry to take advantage of these huge savings, because they’ll only be available for 72 hours! Book your getaway now for travel between January 3, 2015, and April 10, 2015! Paradise awaits you at Secrets Puerto Los Cabos Golf & Spa Resort! Take advantage of our fabulous Black Friday deal now! Calling all Secrets Society Brides! Are you a bride to be? Are you considering a destination wedding? There are countless reasons to get married at Secrets Resorts & Spas, and now we have one more for you–we have partnered with David’s Bridal to provide future Secrets Resorts & Spas brides with a coupon for $30 off any purchase of $100 or more! Start the next chapter of your lives in a storybook tropical setting at Secrets Resorts & Spas. Book your Secrets destination wedding before October 21, 2014 and email us at socialmedia@amresorts.com with the subject line “Destination Wedding & Honeymoon Offer” to receive your David’s Bridal coupon. 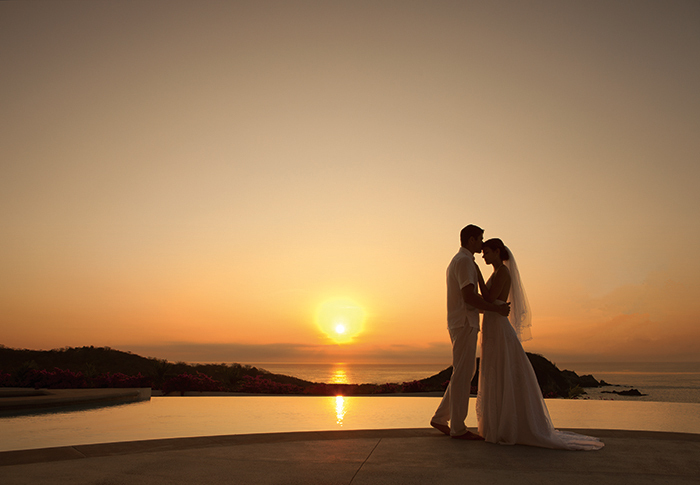 You can rest assured that every detail of your Secrets Resorts & Spas wedding will be picture-perfect! If you’re a member of Secrets Society, not only can you take advantage of this offer yourself, but you can earn Secrets Society points! We’ve created a new Mission just for community members that are planning a wedding; all you have to do is share this exciting David’s Bridal offer with your friends and family on Facebook to earn points. Log-in to your Secrets Society account to check it out! Keep in mind as you plan for your big day that if you continue to complete Secrets Society missions, you could earn points toward fun Secrets perks, like spa credits to use before your big day or during your honeymoon!